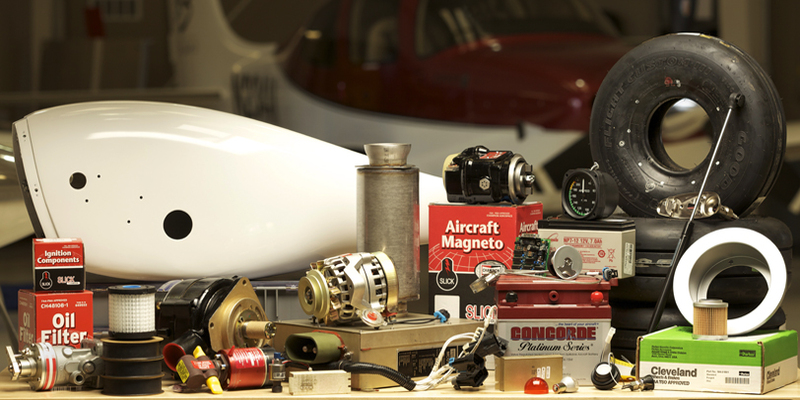 LebanAir carries a complete line of Aircraft Supplies. 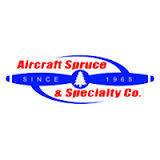 If we don’t have what you need, in stock, let us know and we will get it for you. 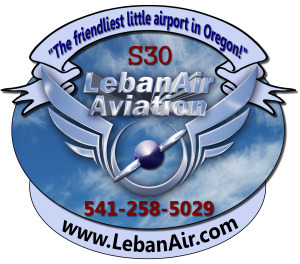 LebanAir never marks their parts up like the large shops, so we can get you that part, for a reasonable price.